Gillette Venus snap comes with extra smooth embrace razor, which has the five curve hugging blades. The blades can glide smooth on skin and shave all the hair off from skin. It is compact in size and it comes in portable casing, so you can keep it in your handbag during travel. The razor also has the protective ribbon of moisture, which keeps the skin moisturized after shaving. 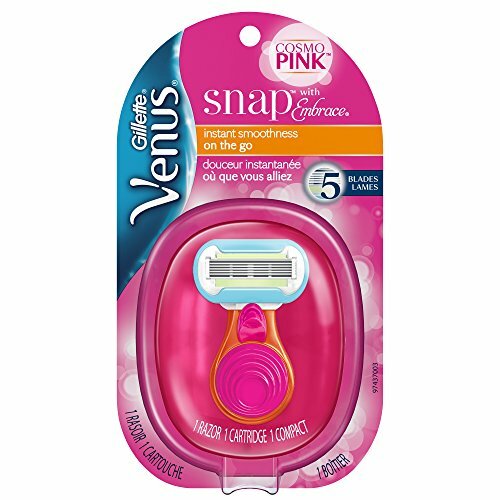 Hit order now and get the original Gillette Venus snap razor for women from Amazon online shopping in Pakistan.